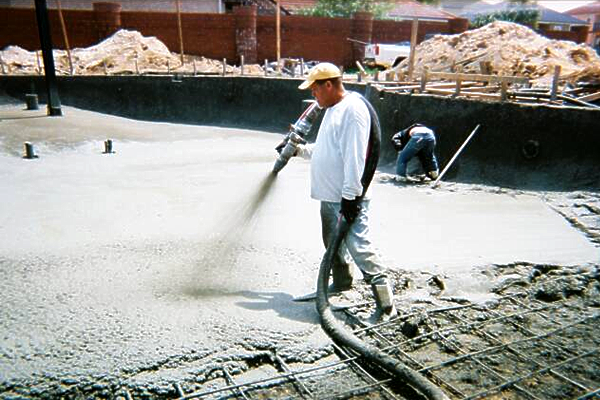 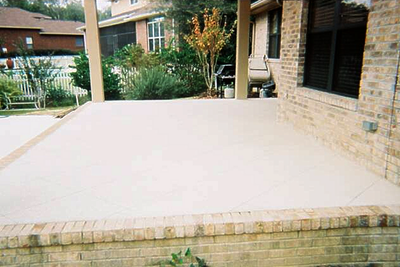 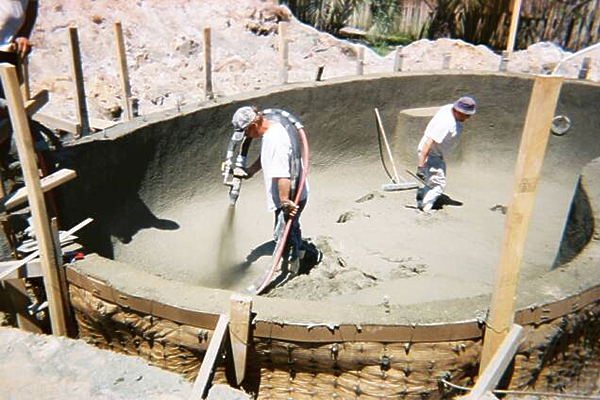 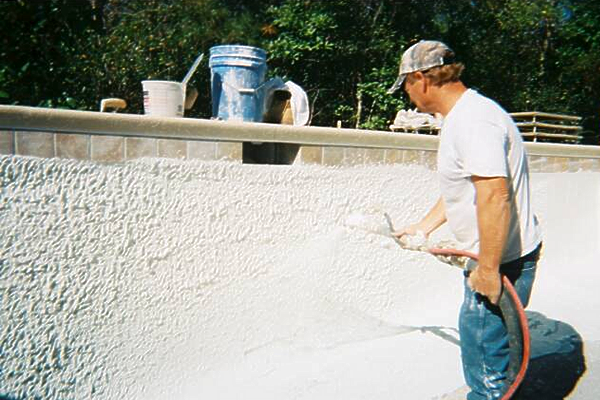 Palm Bay Pools LLC builds pools with a type of concrete known as shotcrete. 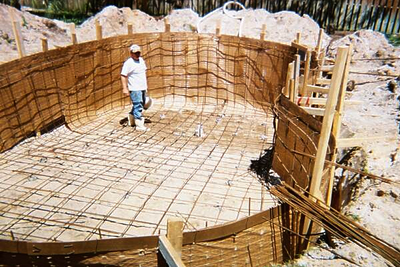 Which is one of the most sound structural design materials available today. 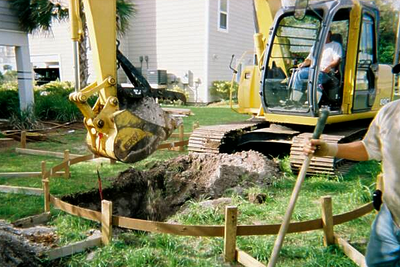 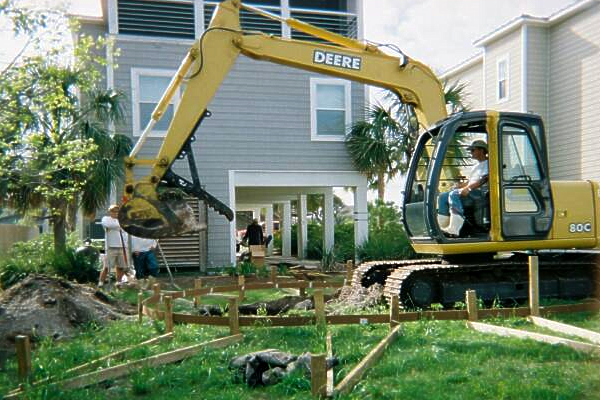 The owner is totally hands-on with every phase of construction of your dream pool. 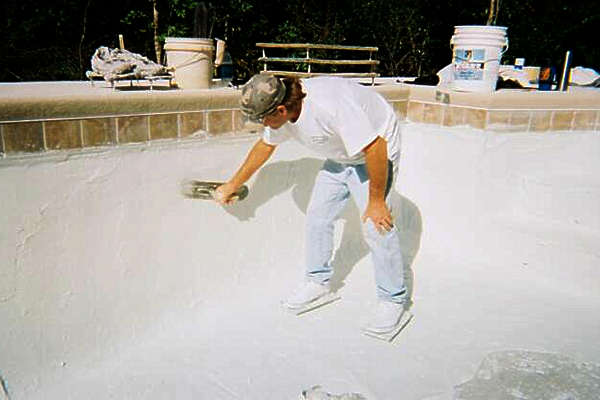 The construction of a pool from Palm Bay Pools LLC starts with drawing the design on the ground with spray paint. After the designs drawn out, the pool is formed and then excavated. 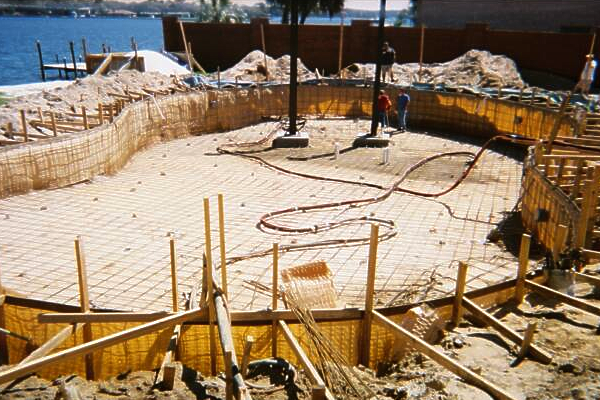 Then the rebar is tied to keep the pools desired shape, so that the shotcrete can be blown into the structure. 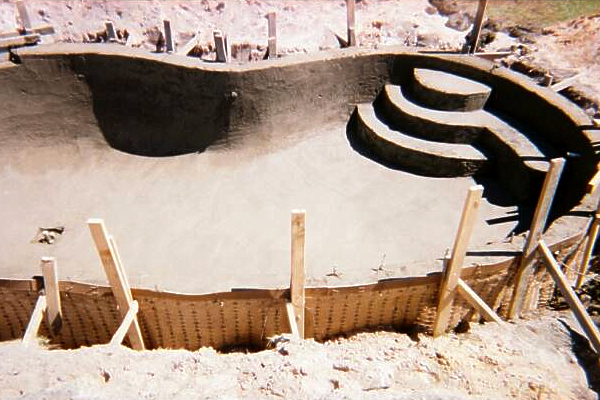 The backfilling is done next which is the dirt put behind the pools walls. 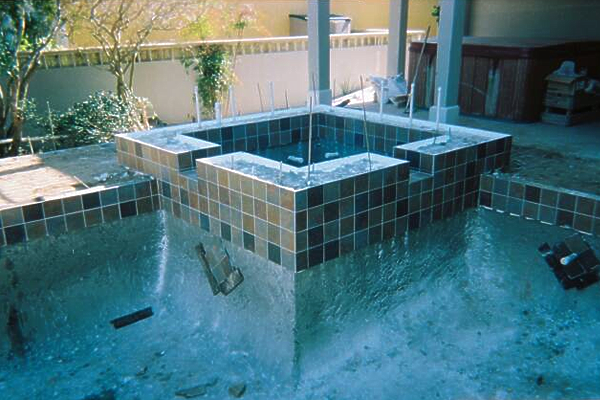 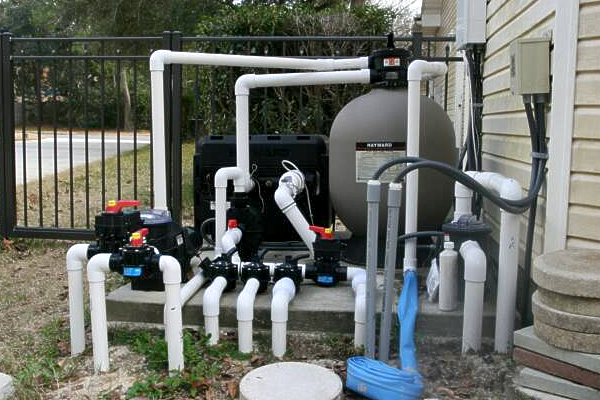 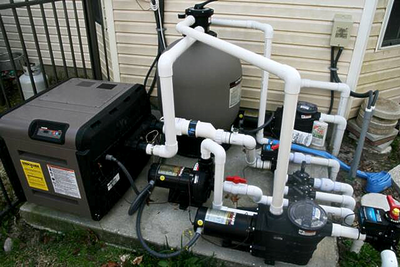 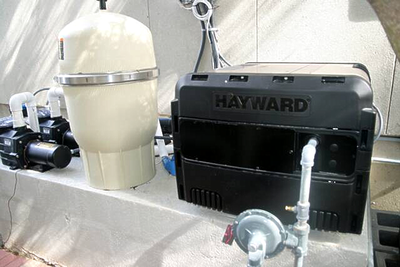 Then plumbing is put into place, so the pools water will circulate through the system. 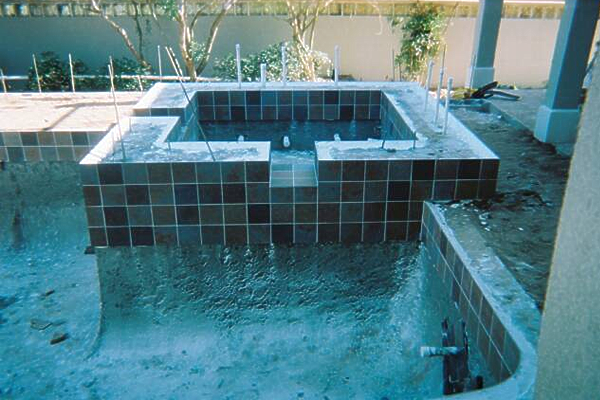 The last phases of our pool construction is the finish work which is laying tile on the pool shell and you have many designs to choose from. 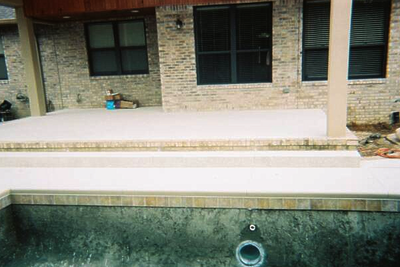 Decking adds a nice coping edge to the pool and your choice is brick or texture concrete with the color seal of your choice. 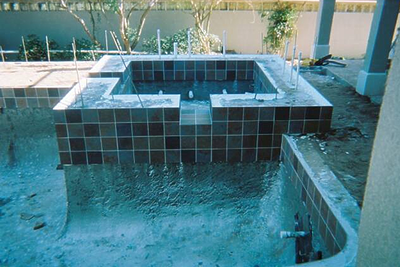 The last phase is plaster which we use blue quartz marcite and it leaves you with a smooth finish. 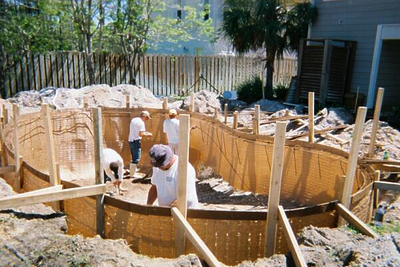 After your new pool is finished, we will educate you with pool school. 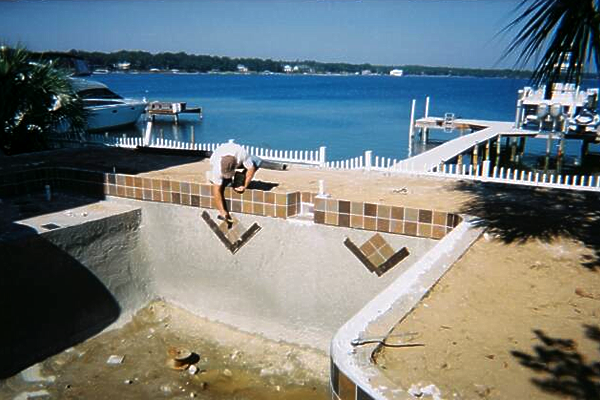 Pool school will help you know how to care for your pool so it can last you a lifetime! 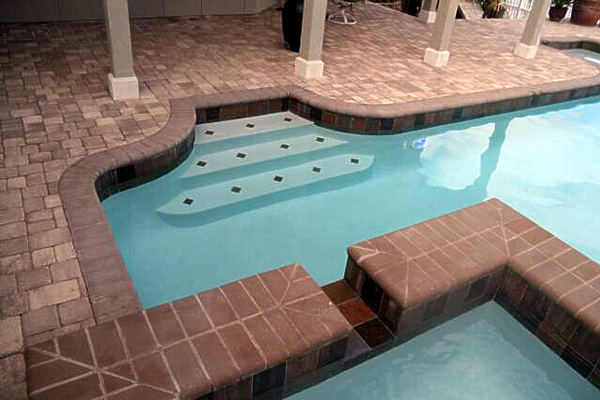 Once a consultation is scheduled, Palm Bay Pools LLC designers will assist you in envisioning your ideal environment and then designing a pool with your ideas incorporated every step of the way. 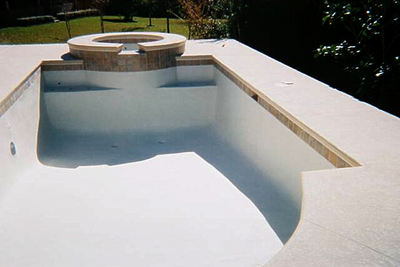 Our experts will listen to your desires and expectations. 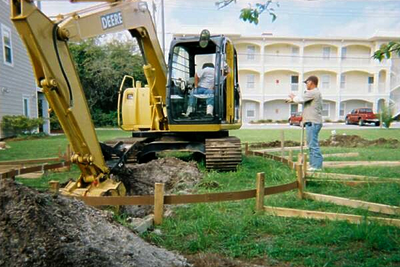 Then they will share their insights and experience with you on what will work and how to go about it. After you’ve chosen the design that most impresses you, then let our designers transform your yard into your own personal paradise!